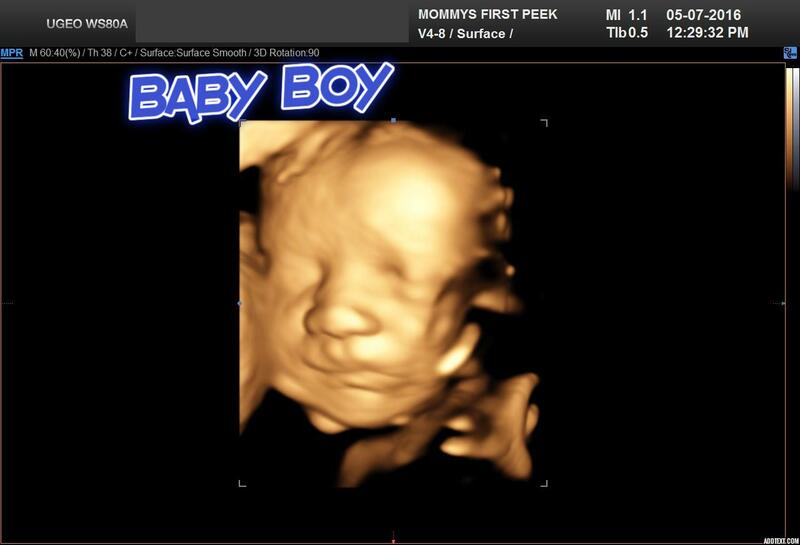 This entry was posted in Life, Parenting and tagged baby boy, first look by Seth. Bookmark the permalink. That’s awesome that you have all these 3D/4D photos to compare. I think Jax wins. 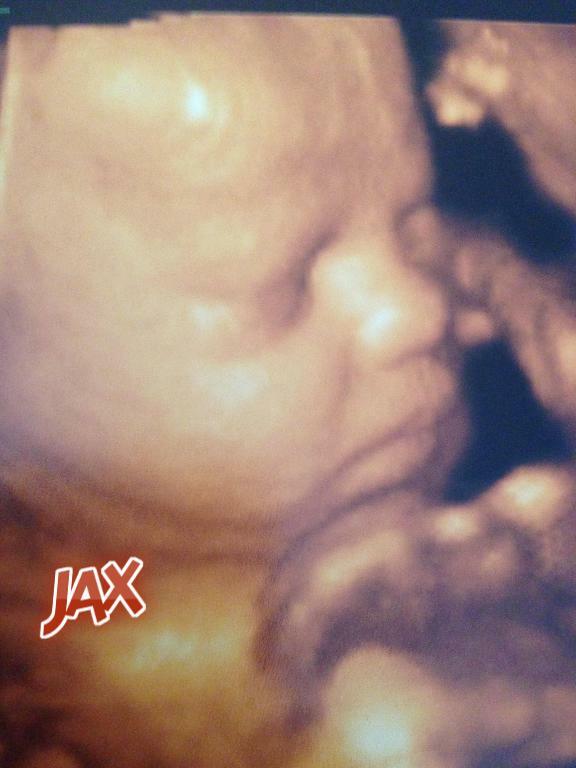 Baby boy looks more like Jax than the twins. Count doe to no sleep. Good luck!!! Awesome!! 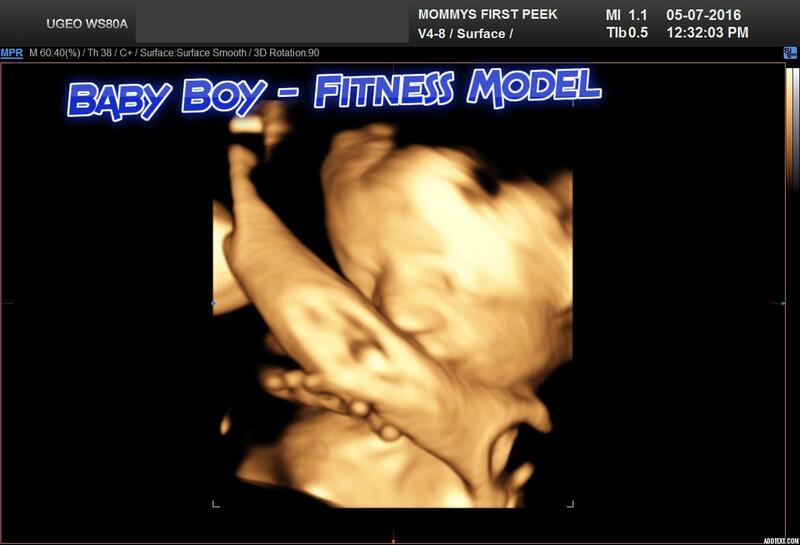 He’s dabbing in womb!! You may be right. I thought he was just kissing his bicep. SO amazing! 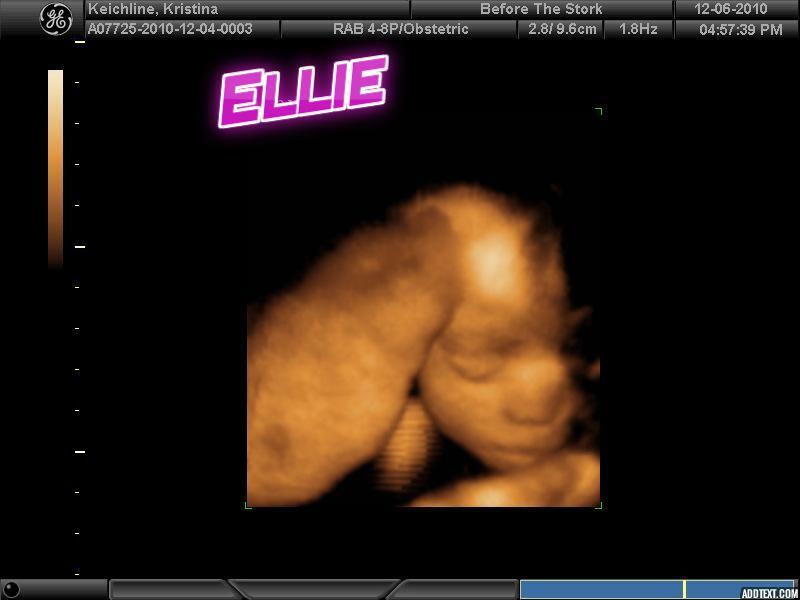 Looking at them in the womb, Jax is Jax, Gray & Ellie are very recognizable. I could match them without the tags. 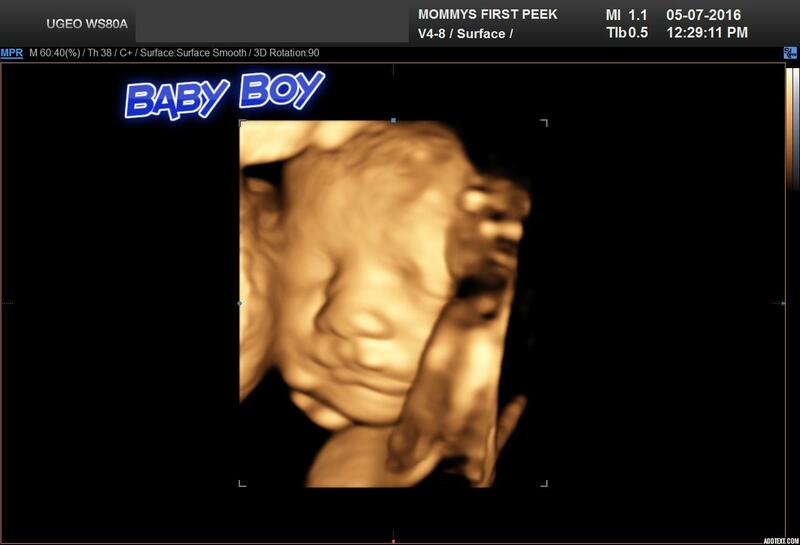 New Baby Boy is if course similar but he is his own little guy. 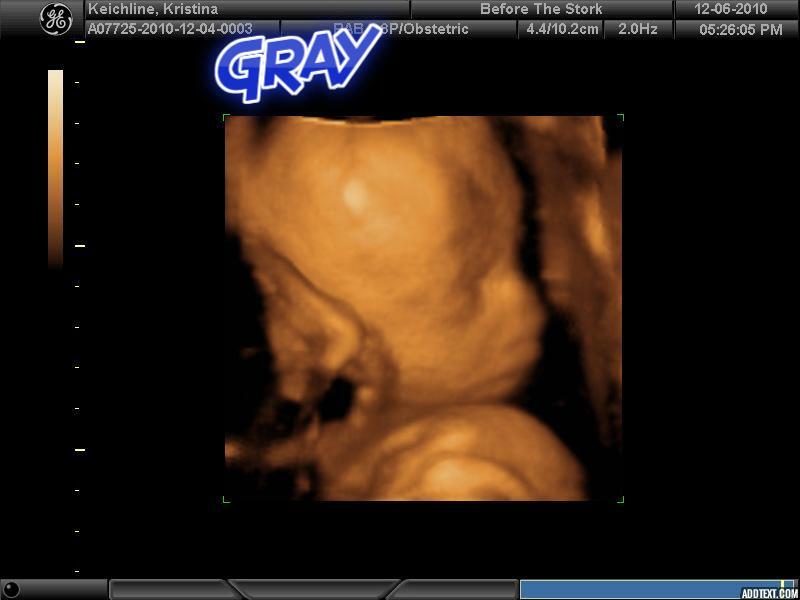 I cant wait to meet him! I’m so very happy for all of you.